An interview with Tom Peters why listening is an important leadership quality, how he’s been impacted by his parents, how leaders can support mental health, his legacy and best career advice. 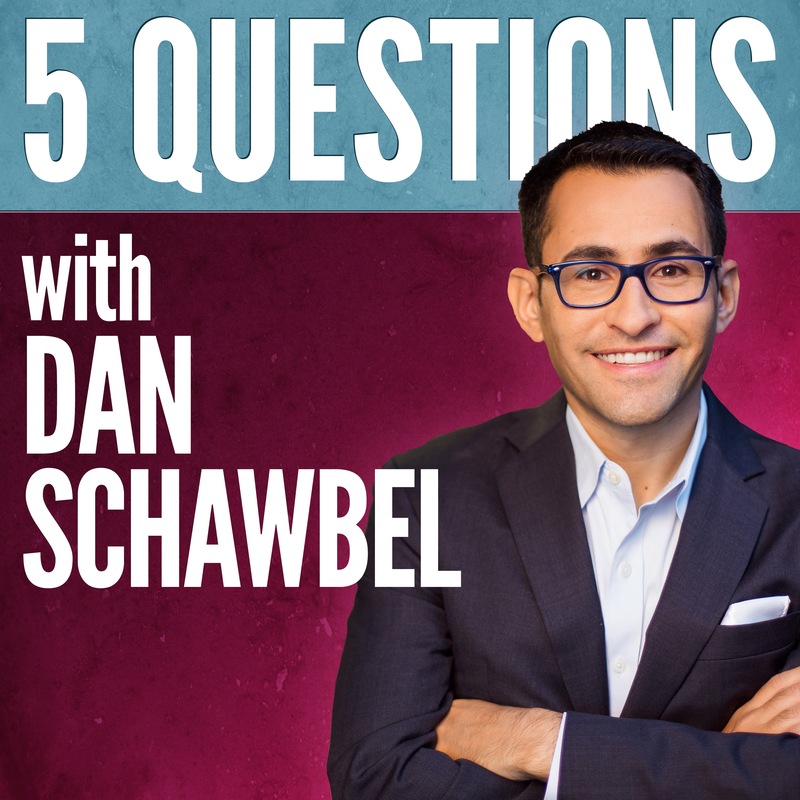 Welcome to the 22nd episode of 5 Questions with Dan Schawbel. As your host, my goal is to curate the best advice from the world’s smartest and most interesting people by asking them just 5 questions. My guest today is legendary business author, Tom Peters. Born in Baltimore, Maryland, Tom went to high school at Severn, attended college at Cornell University with a degree in civil engineering and then graduated with his masters in 1966. Between 1966 and 1970, he served in the U.S. Navy, making two deployments in Vietnam. After leaving the Navy, he studied business at the Stanford Business School for his MBA, followed by a PhD in organizational behavior in 1977. The title of his dissertation was “Patterns of Winning and Losing: Effects on Approach and Avoidance by Friends and Enemies.” While enrolled in the PhD, he also worked as a management consultant at McKinsey & Company, eventually becoming a partner and Organization Effectiveness practice leader in 1979. Two years later he left McKinsey and became an independent consultant. It was then, when he wrote In Search of Excellence, which has been said to have created the business book industry, selling over 3 million copies from 1982 to 1986, and was followed up with a series of PBS specials based on it and hosted by Tom. Over the last 38 years Peters calculates that he has made 2,500 speeches in 50 American states and 67 countries to over 5 million people. Along the way he has made 7,500 flights covering 5 million miles. In 2017, the Thinkers50 awarded Peters with its Lifetime Achievement Award for his paving the way for the ‘thought leadership’ and ‘business book industries’. His 17 books have sold more than 10 million copies. Last year, he released his latest book, The Excellence Dividend: Meeting the Tech Tide with Work That Wows and Jobs That Last. Why is “listening” such an important leadership quality? How have you been impacted by those closest to you? What can leaders do to support mental health at work?